HP’s 15-BS020WM is great for multimedia consumption thanks to its large touchscreen display, but expect a humble performance that is only suited to basic computing and task handling. 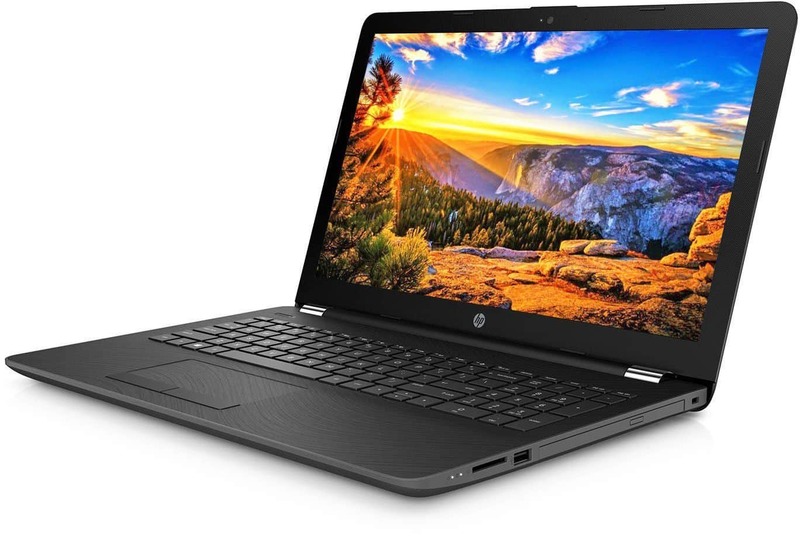 The HP 15-BS020WM 15.6-inch laptop has received positive reviews for its easy setup, its touchscreen functionality, its great keyboard and responsive trackpad. Customers thought that the construction is good and durable feeling, and the modest performance was commendable overall. Criticism was directed towards the pre-installed bloatware that slowed the overall system down. Some were also disappointed by the screen’s resolution of 1366 x 768, wishing it was Full-HD. While it does offer a fairly decent overall performance, it does only have 4GB of RAM, so any heavy multitasking will lead to slow downs. The HP 15-BS020WM scores points for its touchscreen functionality, but be prepared for modest performances overall that are more suitable for casual use.